We provide outstanding service and support! We care about you and your business, so just call us and we will deal with it, whatever the issue. You will never have to 'chase us'. Useful Solutions takes full responsibility for every aspect of the project, so you will not have to deal with different people all the time who don't understand your business or the problem. 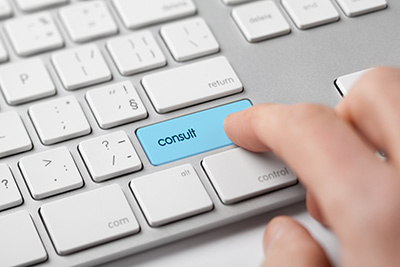 Our assignments usually start with rectifying business computer problems and then lead to setting up new systems, on-going support and the development of management tools to improve business performance. All products we acquire for you are provided to you at our cost - no profit margins are added! “...totally reliable, only ever have to call them once ..."